With stints at some of Toronto’s top ad agencies, and nearly a decade of experience at john st., you’d think there wouldn’t be much left for Teunis Vorsteveld to learn. 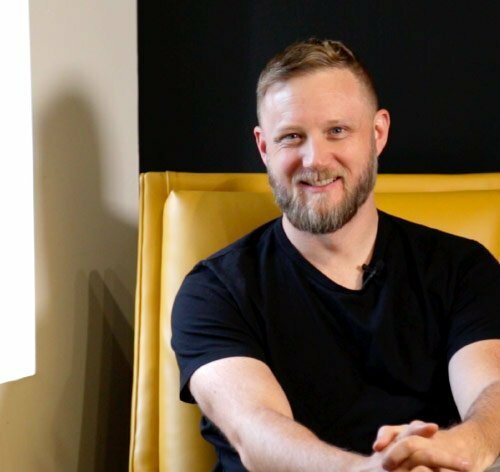 But if you ask Teunis, there’s always more to know, which is precisely why he joined Miami Ad School Toronto’s UX Bootcamp. For 15 weeks, Teunis immersed himself in the world of UX design, exploring the complexities of the user’s needs, learning to build a design framework, and creating a working prototype. Having taken that experience back to john st., Teunis dropped by Miami Ad School to reflect on what he learned, the projects he’s worked on. What has your experience been working in UX since the Bootcamp? Since the UX Bootcamp, working at john st. has been more fulfilling as I have a better understanding of the entire user experience methodology. This means knowing not just what to research, but how to research, and getting right down to the type of people we should be looking at. That allows me to think of how I can take an ask and make it better than what’s expected. Six months later, what is a skill you learned during the Bootcamp that you find yourself using every day? Ideation, for one. Simply writing things down and thinking about them allows me to look at different approaches to each question and come up with various solutions. I can then think logically through each solution, and figure out the best option for the end user and how that ladders back up to the business requirement. On top of ideation, the other skill that I found really useful to bring back was research. We don’t have the opportunity to research in our process every single day, so whenever we want to try to find a better insight, we’ll just go ask people—random people. We don’t have the time to interview 1,000 people, so learning how to carry out high-level research and how to get it done quickly is something we’ve been using at john st..
What is the best part of your role as a UX designer? So the best part of my role as a UX designer is kind of being a central hub of collaboration. It’s nice to be a central part of a team, where you’re thinking of ideas and you’re finding solutions, but you’re also looking at why these solutions are the best recommendations for the project. What’s the most memorable UX project you’ve worked on? My most memorable UX project was a small project for Shoppers Drug Mart. 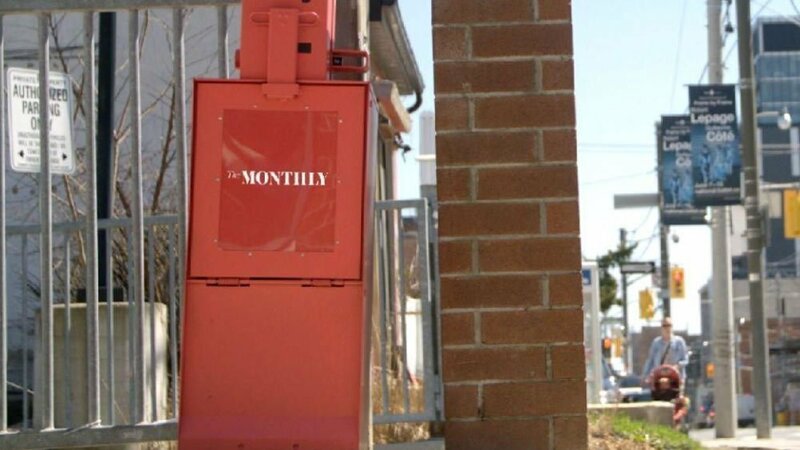 The digital part of the project was to create an app so that homeless and disenfranchised women could get a code on their smartphone or a web browser that would give them access to a newspaper box styled dispenser with free tampons and pads. My task was to build the experience for the app and to make it inconspicuous because we learned that some women were embarrassed by asking for free tampons or pads. I’m most inspired through collaboration. I’m incredibly lucky to work with the people that I work with. They are all just so smart that I soak up anything they say. I’m like a sponge around them! Why is UX an important next step for designers? In a way, everybody who works on a project—from accounts people to writers—is shaping the user experience. What I think is really important is to understand not just what the user experience is, but what the methodology is because it will help you consider the underlying problem from the perspective of an ask. In turn, you’ll better understand how you’re affecting the user’s experience of the product that you’re building. As a UX designer, would you recommend that career path to someone? I highly recommend this job because it’s evolving all the time. The interesting part of UX design is keeping up with how people interact with technology, and being able to make sure that the experience is possible. I know that we say we learn something new every day, allthough in this role, it’s absolutely true. And because we’re thinking about the way that people behave, you can apply what you learn to your own mindset. So any time I learn something I feel like I’m becoming a better person, for myself and for my family, which helps me make better products for everybody else. If you’re ready to start your own UX career path, sign up for Miami Ad School’s UX Bootcamp by March 15th.